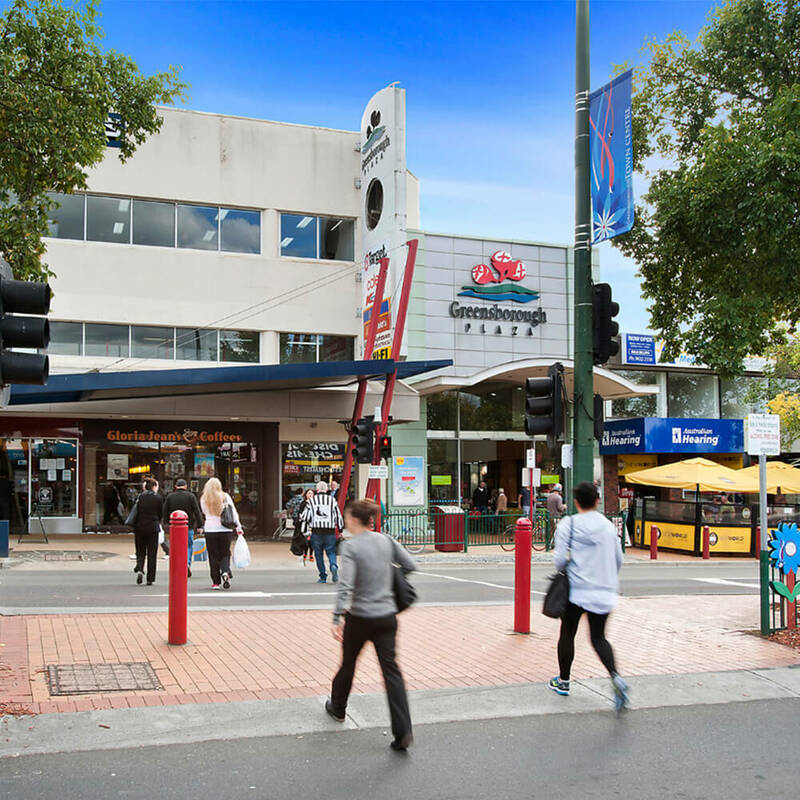 The deadline for the Greensborough Plaza project was extremely tight and adding to the complexity of the job was trying to ensure the least disruption possible to a busy suburban shopping centre. 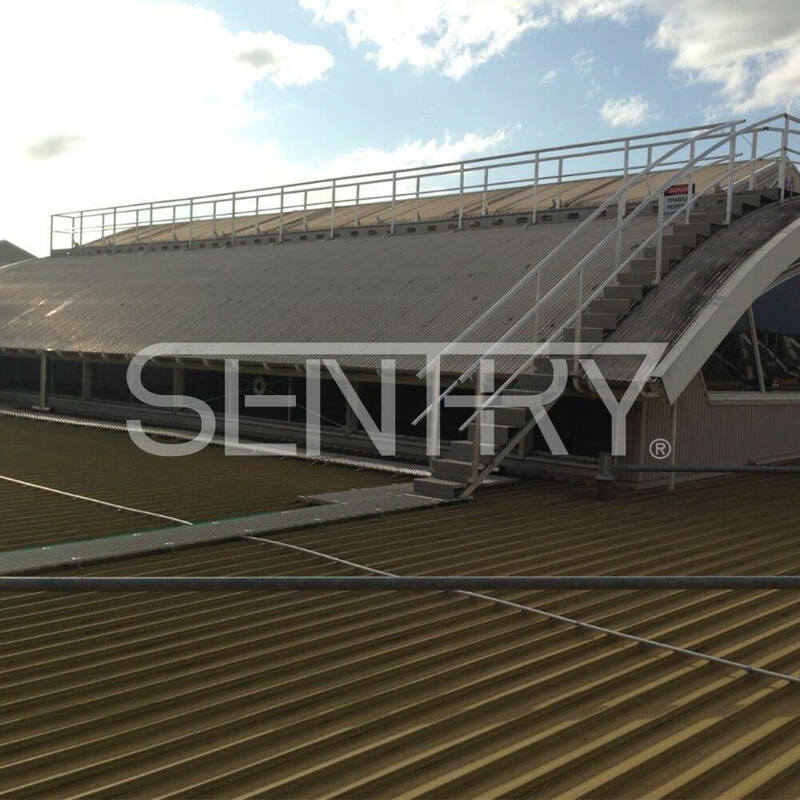 "Systems had to adapt to existing equipment but also match a uniquely curved roof profile"
Difficult and dangerous access to roof top maintenance equipment has long been a problem on this building and finding a winning solution was going to require innovative thinking, customised products and out of the box design. 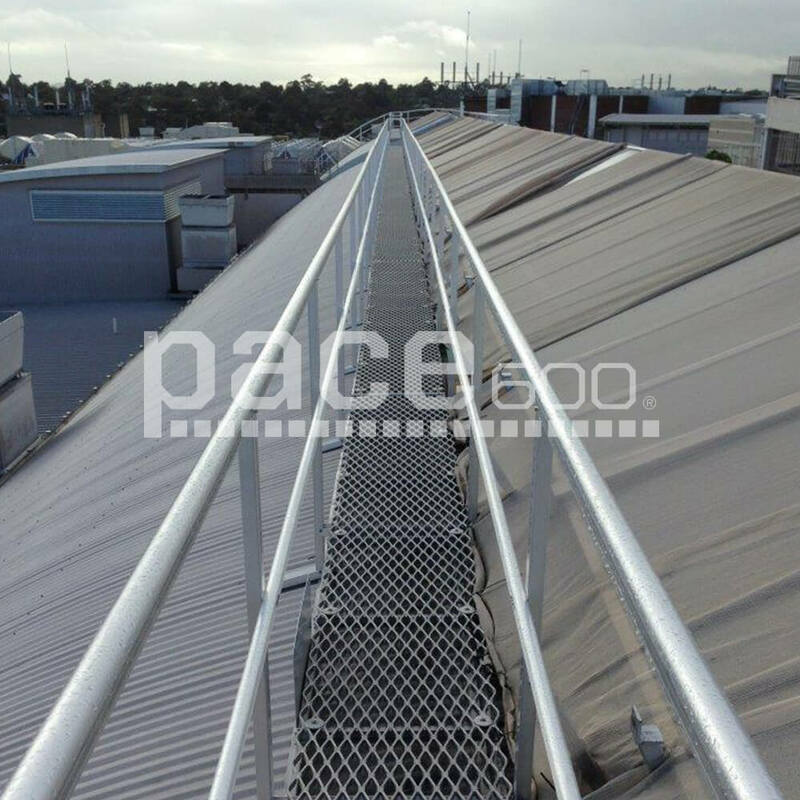 Sayfa Group, working in collaboration with our Accredited Installer, had the answer. 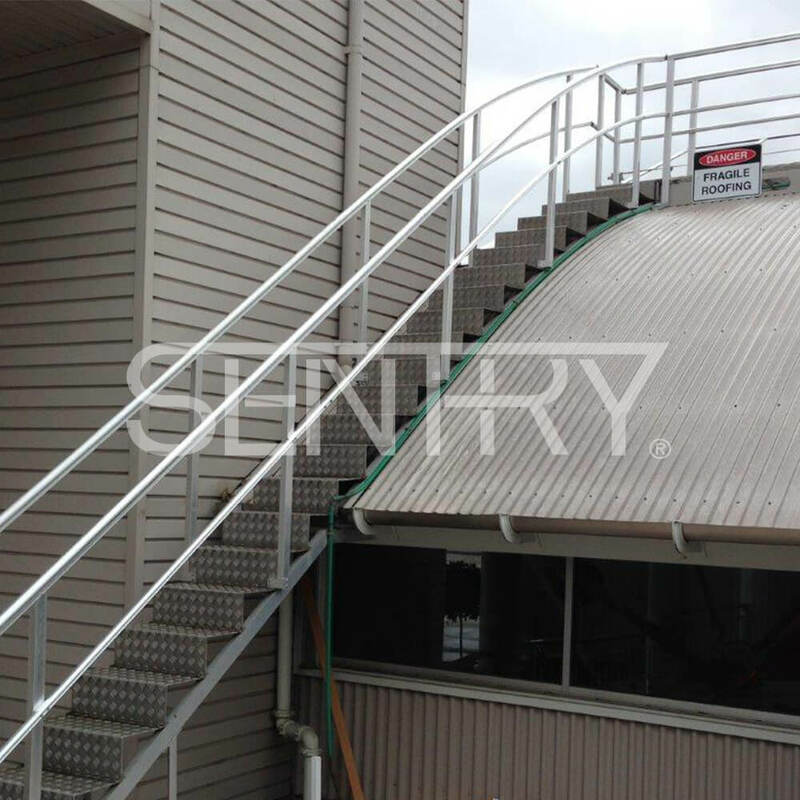 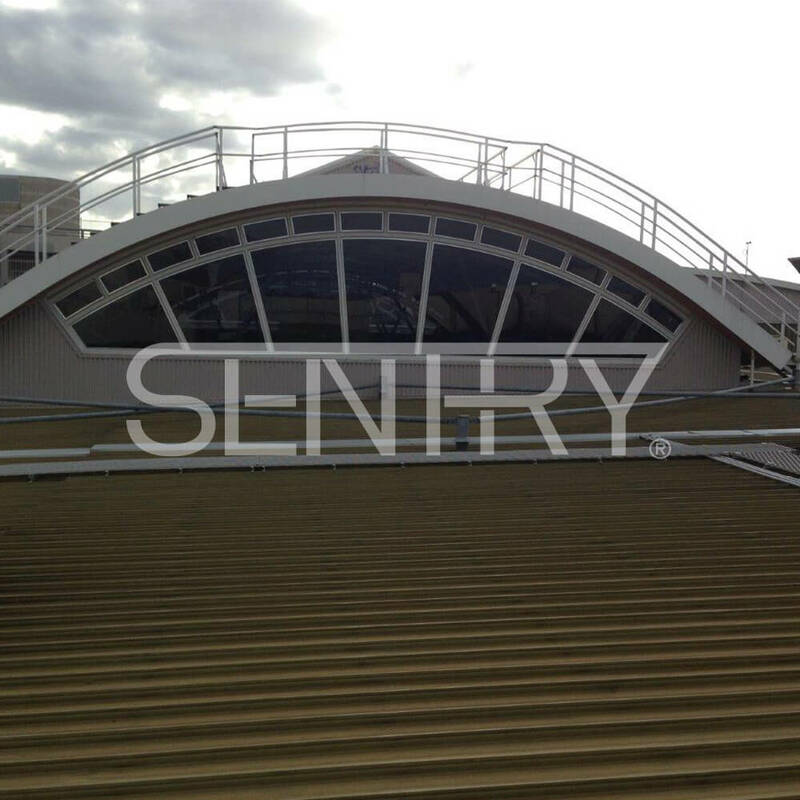 A specially designed SENTRY guardrail system was manufactured to exacting measurements which could cater to the unusual curved roof profile. 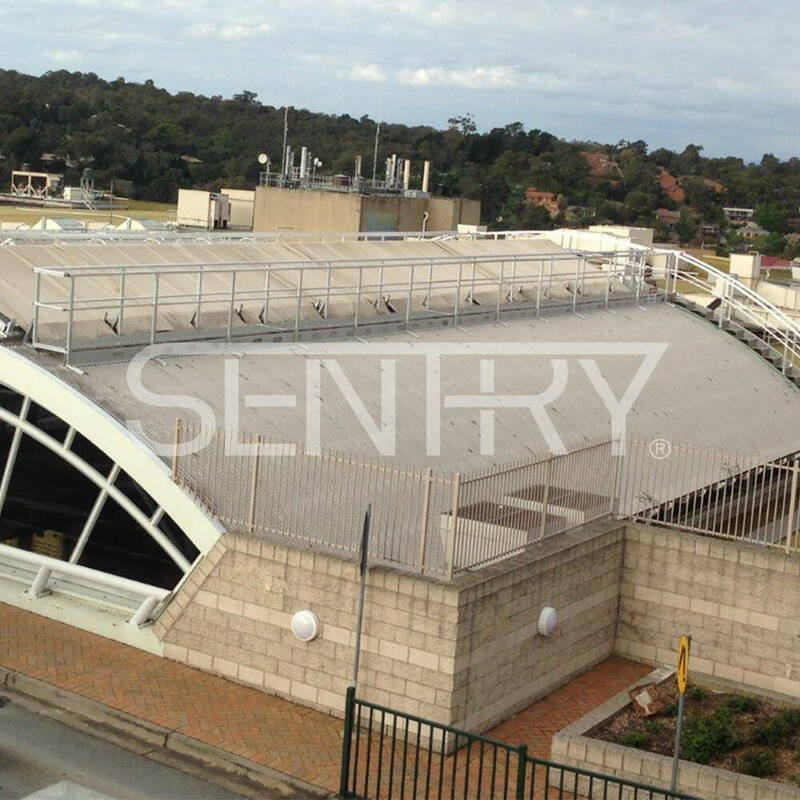 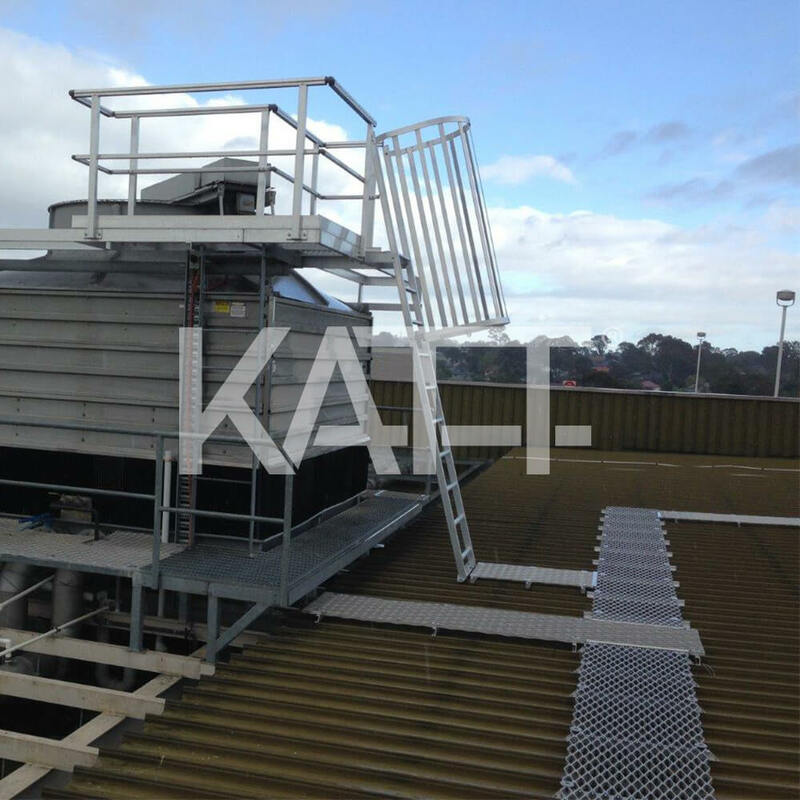 Platforms were installed to create a safe and easy access system to and around the water cooling tower and KATT ladders, with their modular on-site adaptability, were the perfect solution to work alongside the many pre-existing systems.